Washington, DC, January 22, 2016 — The American Land Title Association (ALTA) has announced that Priority Search Services has been named an ALTA Elite Provider. Priority Search Services is a New Jersey municipal tax, utility, assessment and flood search company. Priority Search Services offers timely and accurate reports and the most knowledgeable and experienced customer service support. 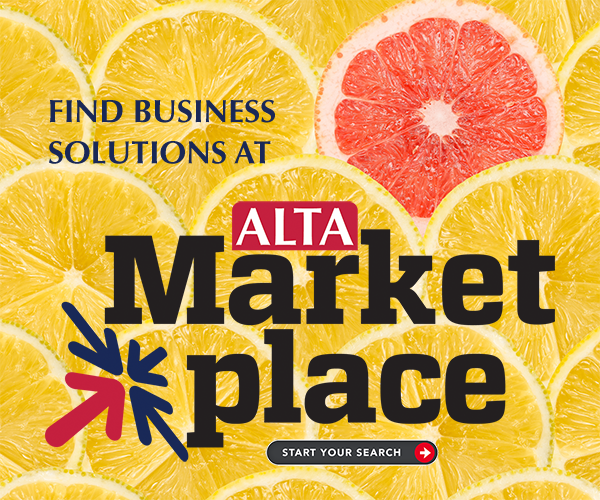 As an ALTA Elite Provider, Priority Search Services offers ALTA members a free flood search with the initial purchase of a municipal tax search. When the member accumulates 10 paid searches of any kind, they will receive two complimentary searches for future use.